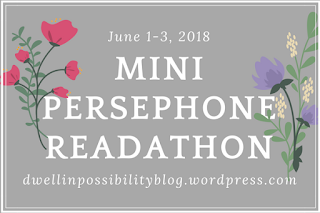 Have had a great start to the month of June by taking part in the mini Persephone Readathon hosted by the lovely Jessie at Dwell In Possibility! 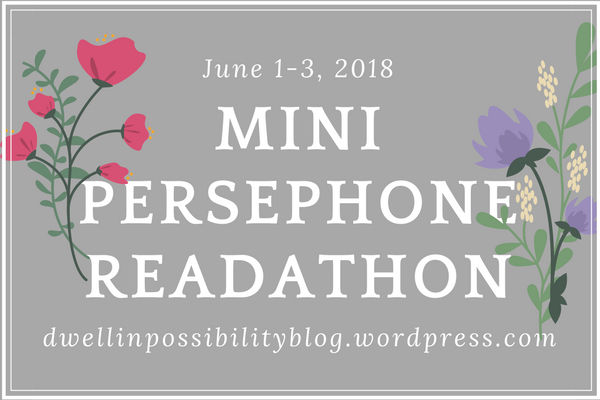 Managed to finish one book and make my way through half of another book, so hopefully there'll be another Persephone review on its' way very soon! But first here's a bit more about the book I finished and my thoughts! Harriet Ogilvy is a young woman with a small fortune and a mental disability, making her the ideal target for the handsome and scheming Lewis Oman. 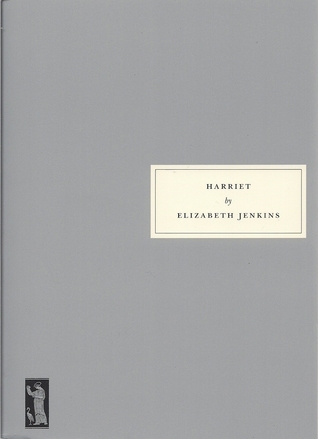 After winning Harriet's love, Lewis, with the help of his brother and mistress, sets in motion a plan of unspeakable cruelty and evil to get his hands on her money. With consummate artistry, Elizabeth Jenkins transforms the bare facts of this case from the annals of Victorian England's Old Bailey into an absolutely spine-chilling exploration of the depths of human depravity. Based on the real-life 1877 case of Harriet Staunton, Harriet (1934) was a bestseller and a major critical success, beating Evelyn Waugh's A Handful of Dust to win the Prix Femina. This edition features a new afterword by Dr. Catherine Pope. Seems strange to say you 'enjoyed' a book that was so disturbing and based on the real life case in 1877 of Harriet Staunton (the Penge Murder Mystery), but I found myself captivated and horrified in equal measures over this story. Harriet is at the centre of the story. She had learning difficulties and was cared for by her mother, Mrs Ogilvy, until her head was turned by a chancer who promised her the world, but was really only interested in the money that Harriet had for her care after a relative left her a large amount in their will. You can feel the agony of the mother as she watches her daughter be taken in by this man and his family who make Harriet feel that her mother has been ruining her life. But once Harriet has left and married her life is changed as she loses that care and attention from her mum, and is cruelly treated by Lewis, his brother, his sister in law and her sister, who see her as an inconvenience to be locked away out of sight. She is made to cut all ties to her mother - another heartbreaking element to the whole story. Even when Harriet falls pregnant there seems little care or concern by those people and it was heartbreaking to see them living life to the full with no thought to Harriet and her son. After reading this book I looked up details of the real case and it made it even more tragic to read of the treatment she received. A story that will stay with me for a long time to come.